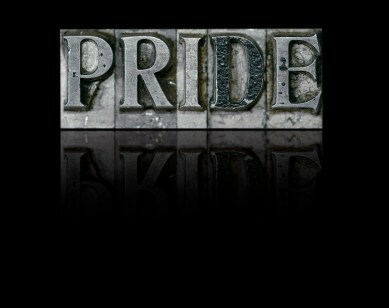 Pride is the ultimate double-edged sword. It helps us stay strong in the face of adversity, and it sends us right to the bottom of the pit when we cling too tightly. What an odd combination. One moment we rejoice at the end of a long project that launches successfully. Another moment has us so stubborn that we can not even see even the most obvious choices in front of us. I have a difficult time balancing the edges of the pride sword. 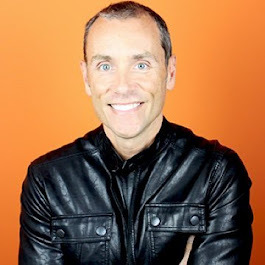 I've relied on pride as a source of strength to take risks in my HR practice: for strategies I've implemented; new approaches I've tried; and, as a firm belief as I've driven issues to a successful end point. Sometimes all of that comes together and pride is a good thing. Sometimes. When I lose my "pride balance" I fall down. Not literally of course, but I fall nonetheless. Falling hurts. It hurts how I feel about myself, how I feel about the quality of my work, and how I believe I am perceived by others. How do you balance pride's good and bad edges? Have you mastered the trick to wielding this odd emotion; or, like me do you fall to pieces every once in a while?